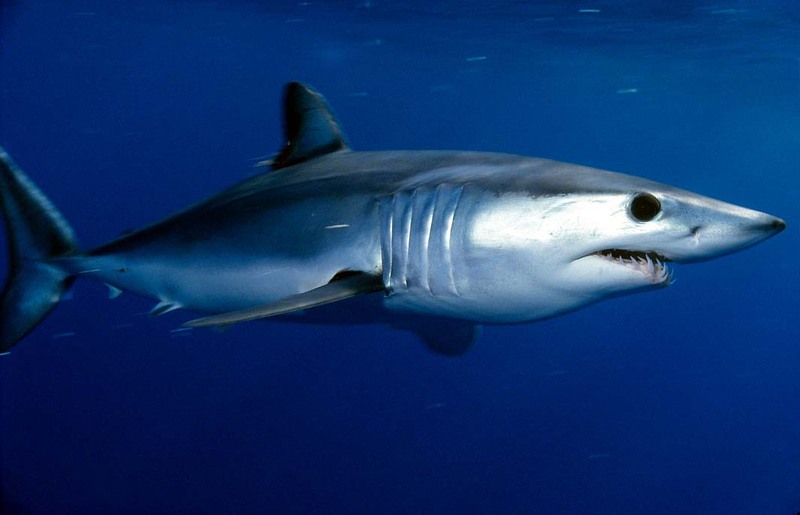 ICCAT leaves high seas mako fishing unregulated, Porbeagles under-protected, and finning ban weak. Fishing nations at the annual meeting of the International Commission for the Conservation of Atlantic Tunas (ICCAT) have failed to reach consensus on several shark conservation proposals, including a joint US-EU effort to establish catch limits for heavily fished shortfin makos, and an EU bid to protect threatened porbeagles. A multi-national effort to strengthen the ICCAT ban on shark finning (slicing off a shark’s fins and discarding the body at sea) was also defeated, despite a growing number of co-sponsoring countries. ICCAT’s inaction comes just a week after Parties to the Convention on Migratory Species (CMS) - 27 of which are also ICCAT Parties - demonstrated overwhelming support for shark conservation. 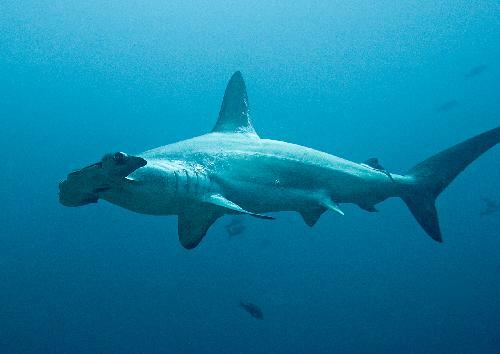 QUITO, Ecuador - Conservationists are rejoicing at the listing of 21 species of sharks and rays under the Appendices of the Convention on Migratory Species (CMS), made official today in the final plenary session of the Conference of Parties (CoP). With these listings, member countries agreed to grant strict protection to the reef manta, the nine devil rays, and the five sawfishes, and committed to work internationally to conserve all three species of thresher sharks, two types of hammerheads, and the silky shark. Ab dem 14. September 2014 stehen fünf besonders bedrohte Haiarten und die Gattung der Mantarochen unter dem Schutz des internationalen Artenschutzabkommens CITES. Erzeugnisse aus diesen Arten dürfen dann nur noch gehandelt werden, wenn sie aus nachhaltig bewirtschafteten Populationen stammen.